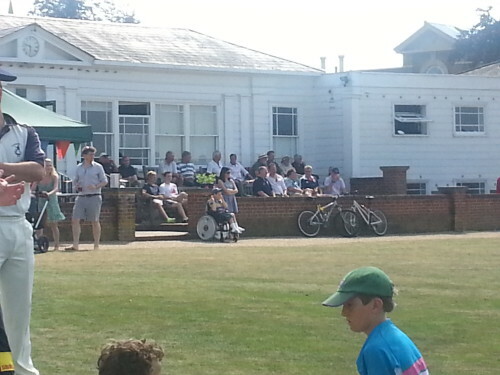 Cricket Week 2015 was bigger and better than ever with fantastic support from the Town for Beer on The Vine and the local community enjoying the summer sun. 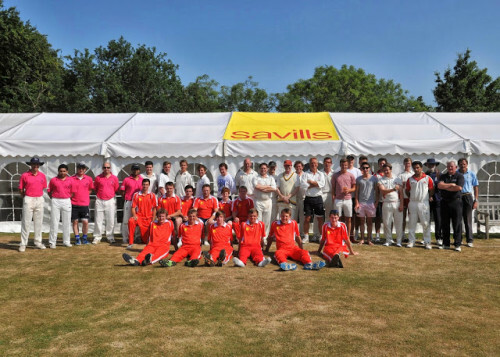 On the field, cricket week started on “the Friday before”, the 3rd July 2015, in the evening with an Old Oaks game against Lord Sackville’s XI. 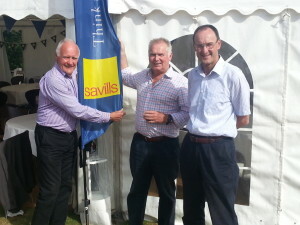 Off the field, we again partnered with Sevenoaks Lions to stage the Sevenoaks Beer Festival and barbecue, which is part of The Sevenoaks Summer Festival, and at the same time help to raised money for their charitable work. We also be hosted some local musicians provided by Zed Music Café with evening performances. Saturday saw the beer festival continue to accompany a 2nd XI League game against Bromley; on Sunday the beer festival would down but sadly the Junior game in the morning of U17s Playing St Pauls’ Brisbane , an Australian touring school side, was rained off, but that didn’t stop band on the bandstand. 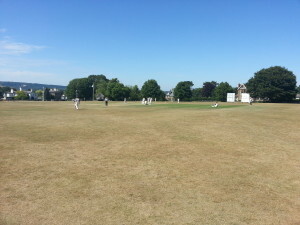 Monday we played host to Lloyds of London for the Club XI fixture in an all-day game. 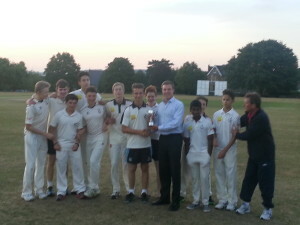 On Tuesday we welcomed a KCB XI followed by the final of the local knock out competition, The Clark Trophy, at 18.15. We held our first “past players” day for former members, their guests and opponents to enjoy a beer and a paella supplied by El Matador – so a big thank you to Hugo. 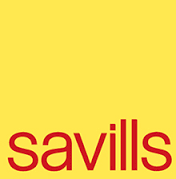 On Thursday we will held a six-a-side competition between a Club XI and five local invitation sides – with food provided by Wagamama in Sevenoaks – whilst the Academies of SVCC and Holmesdale CC played for the Polhill Garden Centre Trophy in the evening. Rix and Kay entertained 100 guests from 16.00 in the marquee. 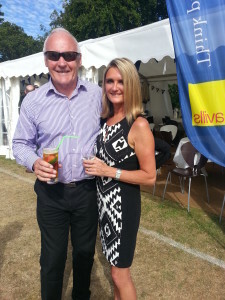 On Friday a Club XI played the Chairman’s XI whilst we hosted the club and sponsors’ Kent Legends lunch for about 200 people, during the interval we warmly welcomed Aussie Legend Rodney Hogg and his English fiancé Lorraine to entertain us.